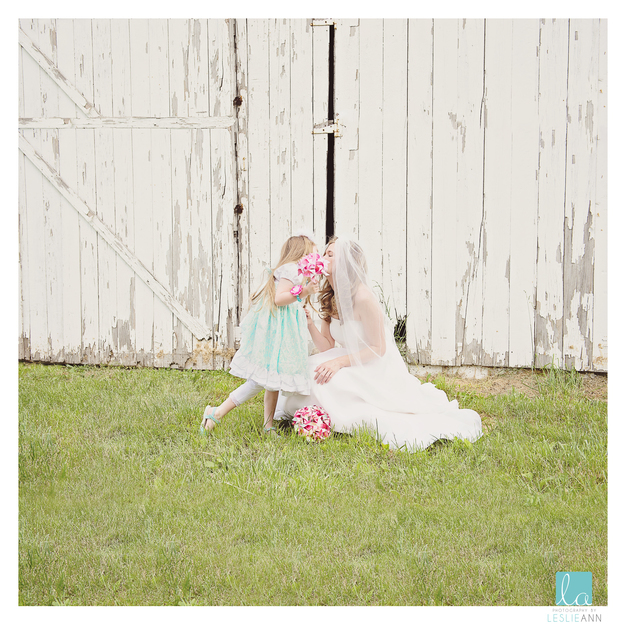 Indianapolis Photographer specializing in Weddings, Engagements, Seniors, Families and Children ~ anything you want to be captured in a unique, fun and artistic way! 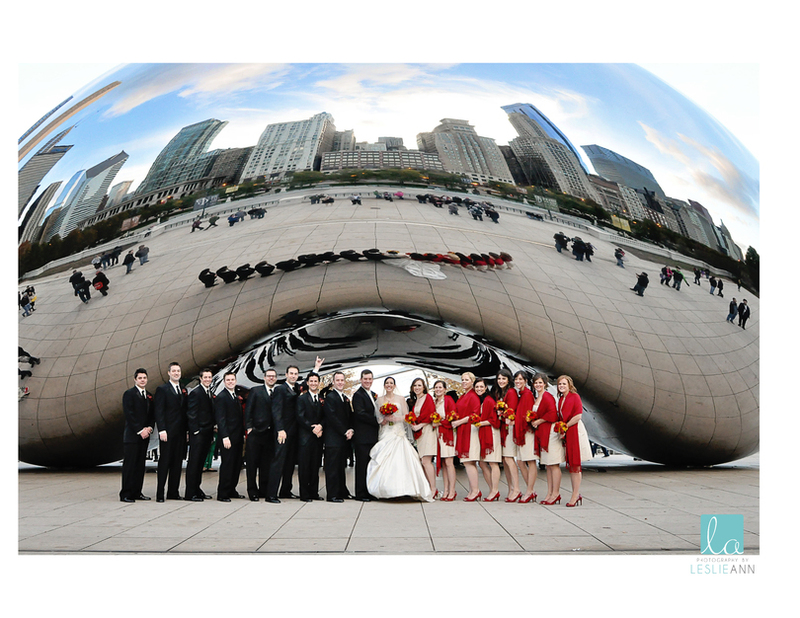 Looking for a wedding photographer can be a daunting task. Looking for one that is a true professional who knows the wedding industry, proper lighting techniques, and owns professional equipment and back up equipment is an even harder task. Then you have to decide “what do I really want” for my wedding day photography. We want this process to be very easy for you. So we have a starting Collection then you can decide what to add to this Collection with no hidden costs. 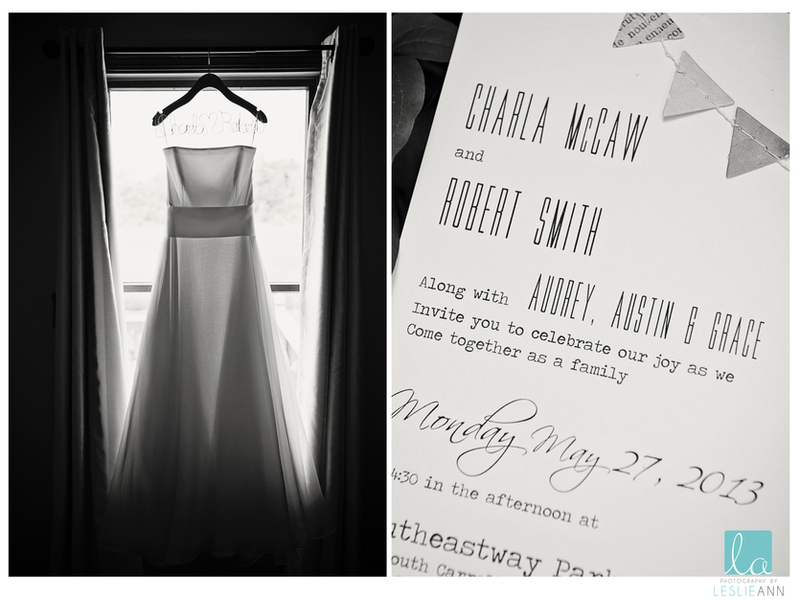 A 25% deposit is due when we meet to book the date, discuss the details, and sign the wedding agreement. ~ Shared copyrights for each image. 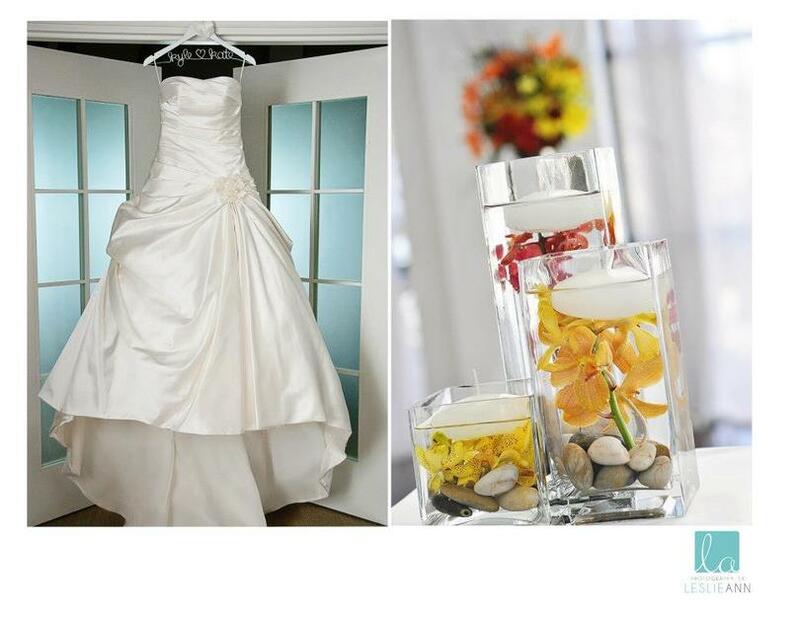 We also offer two fabulous Collections that we found were what our couples were wanting for their wedding day coverage. The Collections come at a valued price. 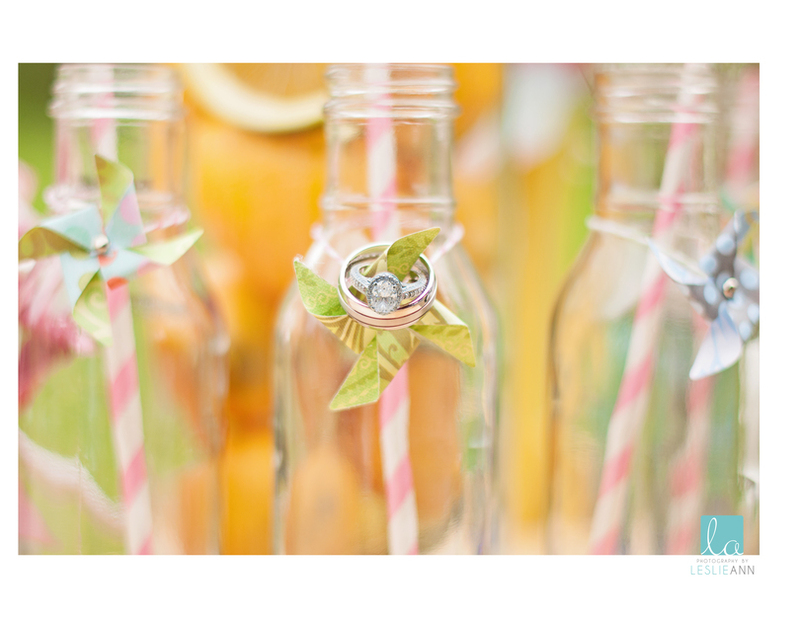 The Complete Wedding Collection is our most popular collection that we offer. This Collection we found fits most couple’s needs for a complete wedding day….including the engagement session, and the high resolution digital jpeg files of the wedding day. ~ Engagement session: we gift you one 8×10 print. **If engagement session is declined, no discounts or product replacement is given. ~ Elegant custom designed 55 image leather bound Bridal Album. Size is 9x13in or 9x9in. ~ $150 print or canvas credit after the wedding. The Signature Collection is for those couples that want to “get it all”! 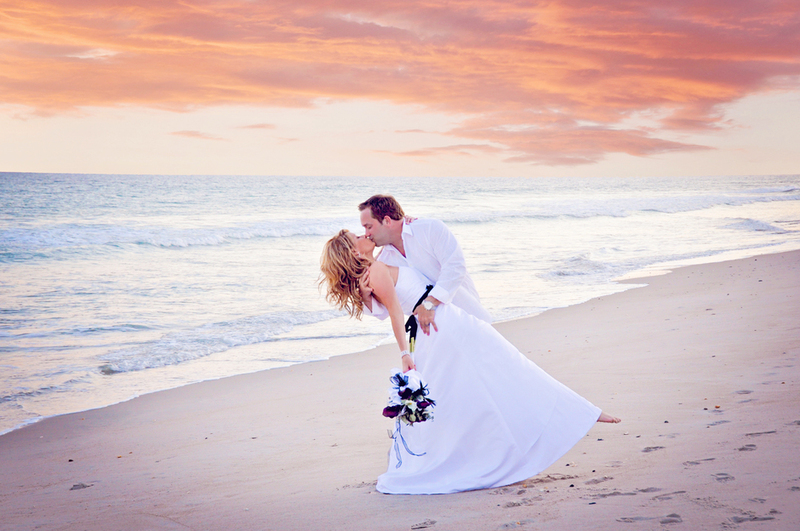 We find that several couples choose to upgrade or come to us after the wedding to order our most popular products. So we have created this very popular collection. This Collection is the best value we offer of all the collections. ~ Elegant Bridal Album upgraded to 50 page Italian made album with 80 choice images. 12x12in. size. ~ Two clone “parent” albums 6x6in. ~ Custom made (up to 30 images) Engagement Album…10×10 size. We do our very best to fit all budgets so we do offer an associate collection. 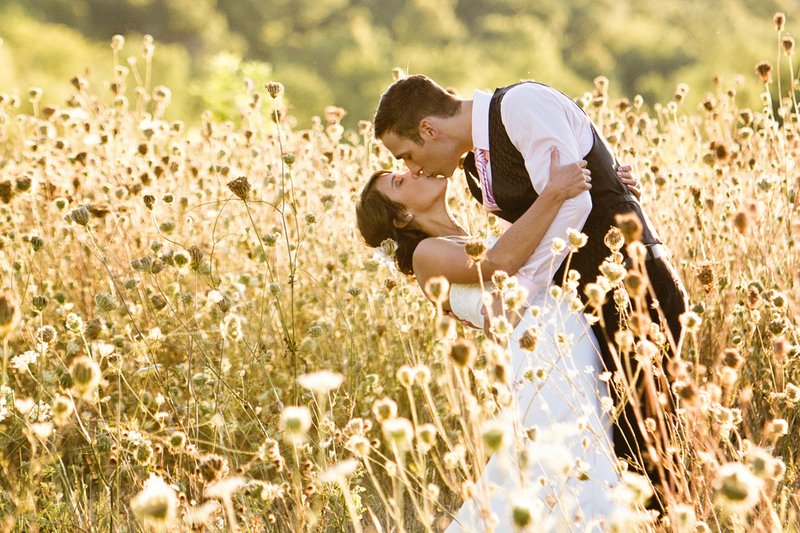 We understand that good wedding photography is an investment and highly valued. We also know that many couples have budgets. We offer this special Collection for those couples that value great wedding photographs at a budget friendly investment. **Please contact us for custom packages to fit all budget needs.